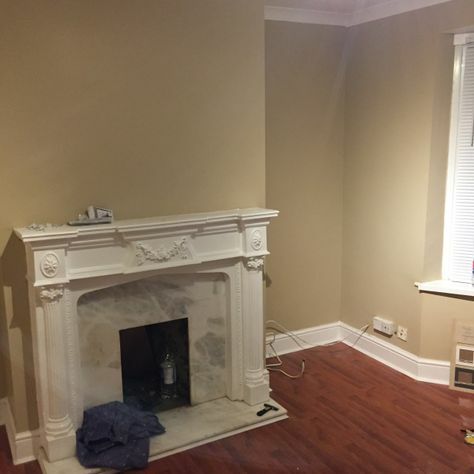 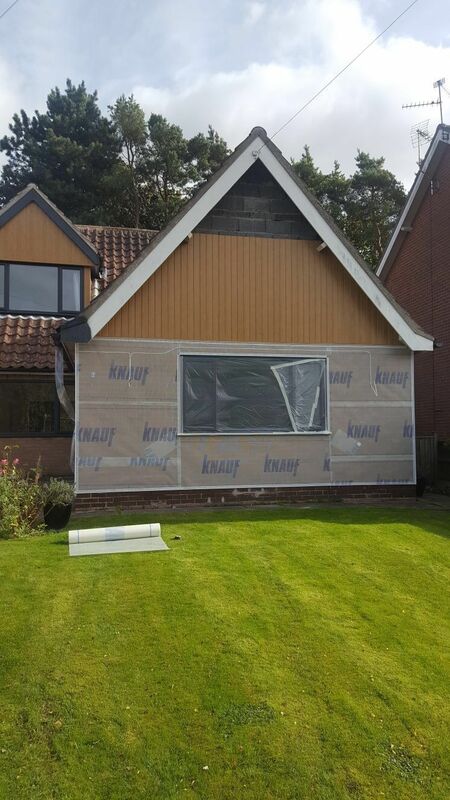 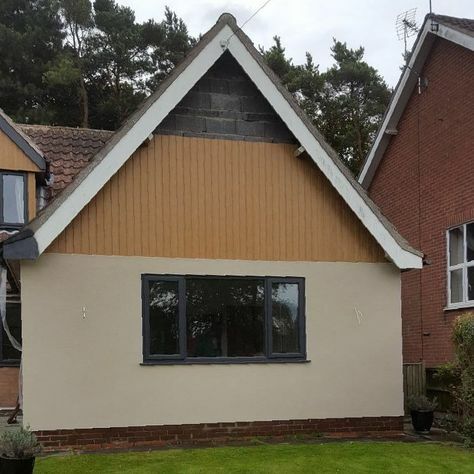 As a company, we’re happy to take on all aspect of painting, plastering, and rendering work. 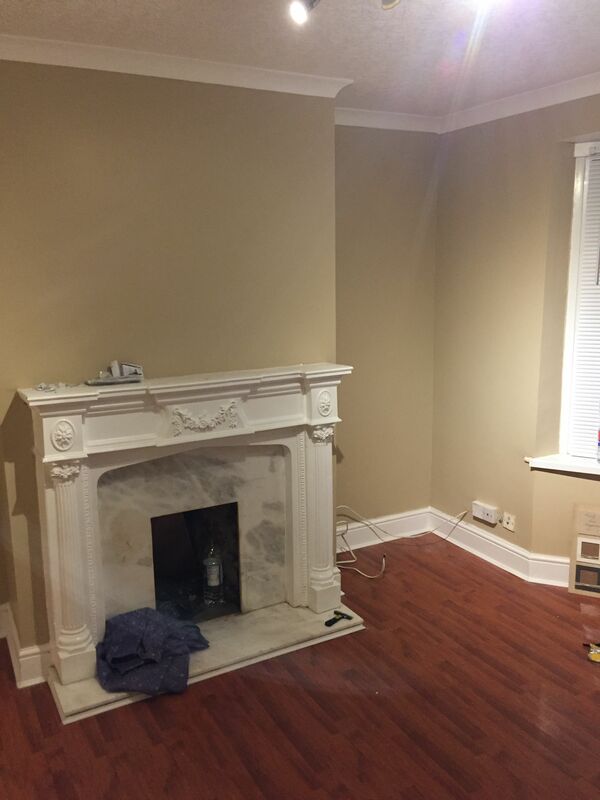 No matter the style you prefer, we offer everything from interior Artexing to exterior pebble dashing. 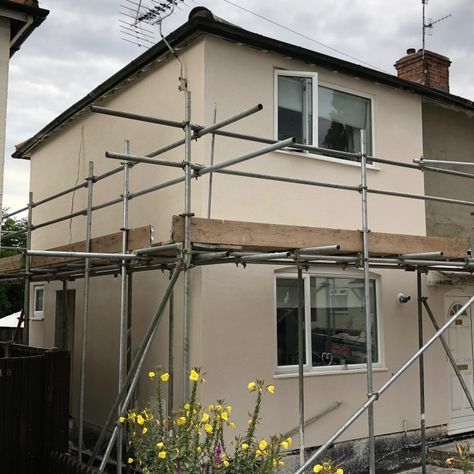 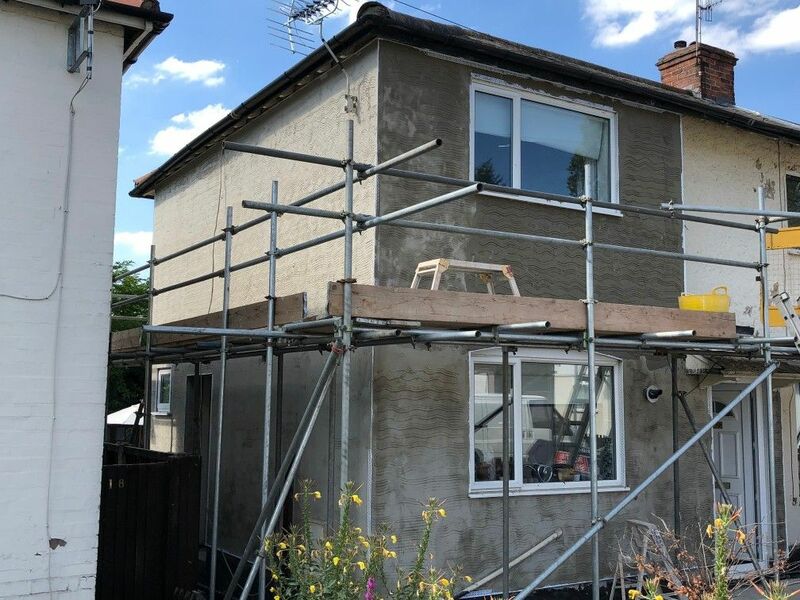 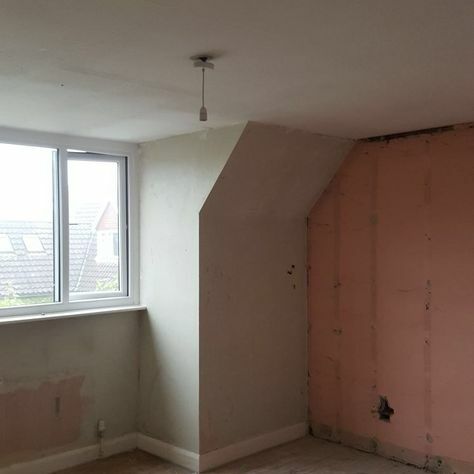 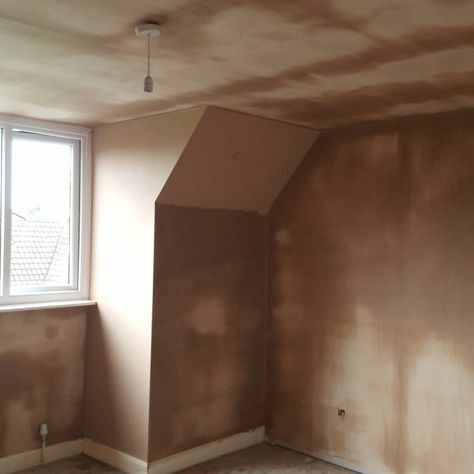 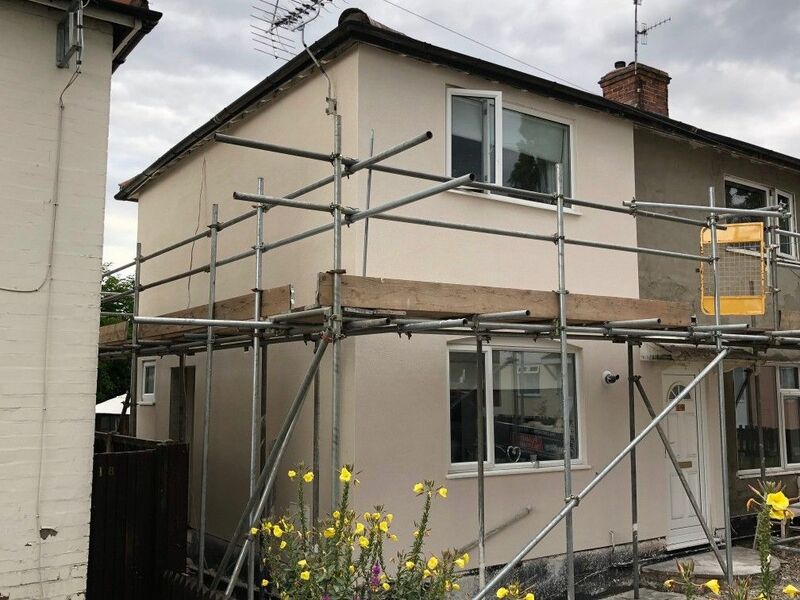 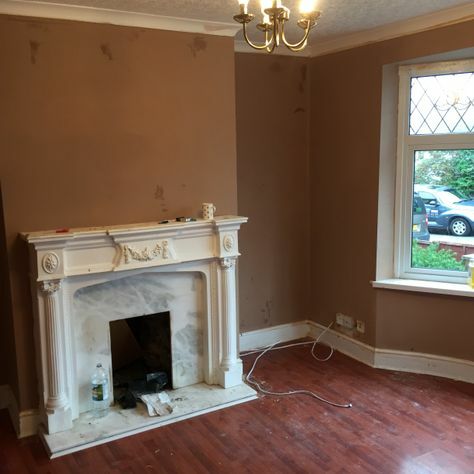 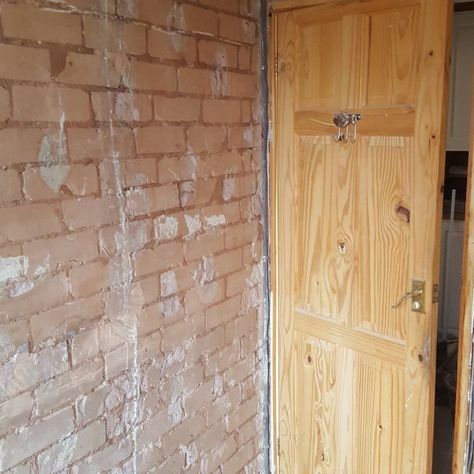 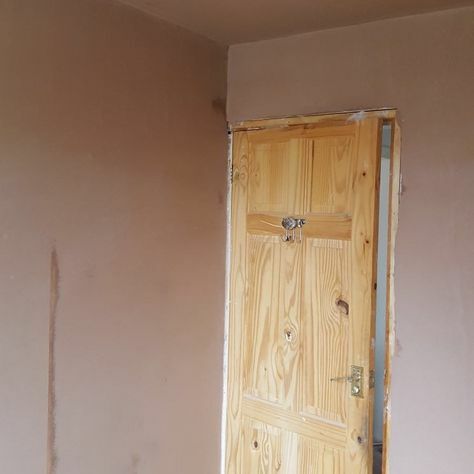 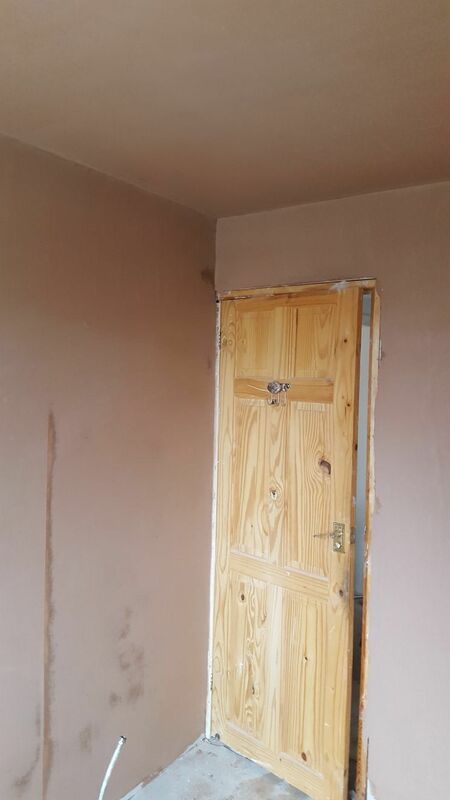 At The Plasterer’s Nottingham Ltd, your satisfaction is our top priority, and that’s why we offer such a vast range of services. 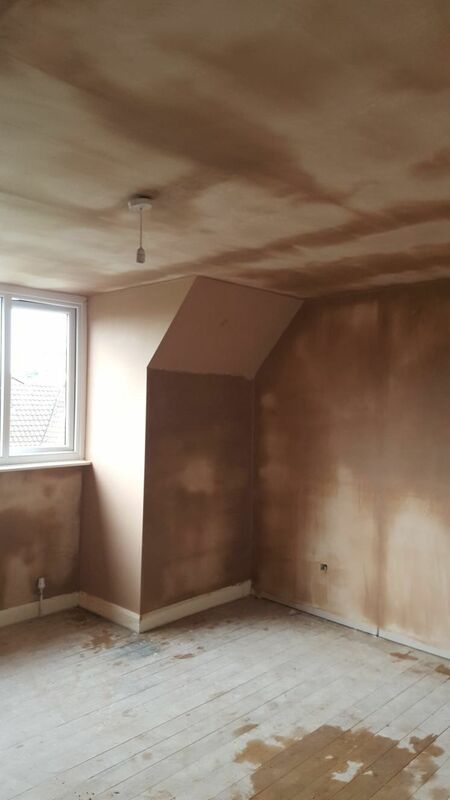 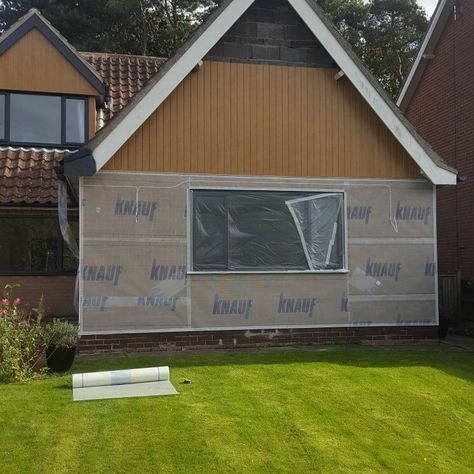 Whether you need damp proofing or dry lining, we have the perfect service for you. 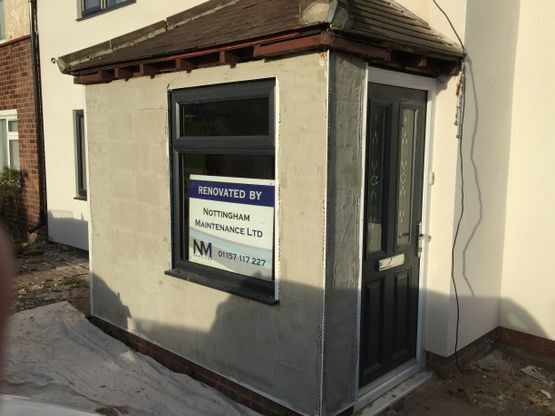 We’re based in Gedling, Nottinghamshire, but we’re able to serve a range of customers across the Nottinghamshire area. 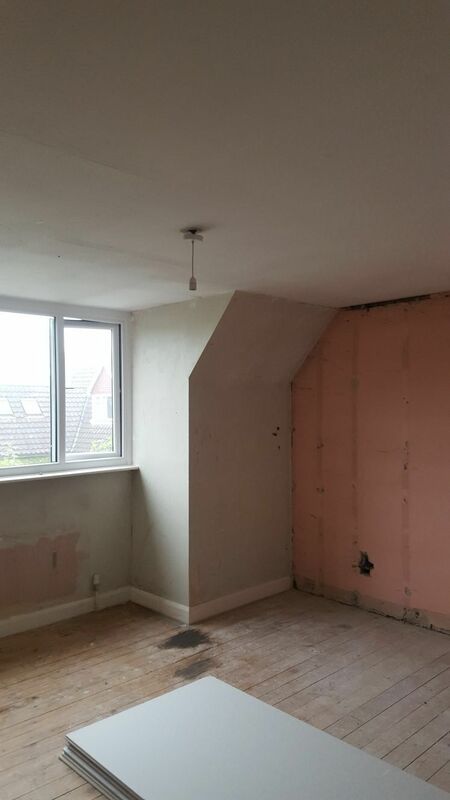 We also offer work on metal suspended ceilings and partition walls. 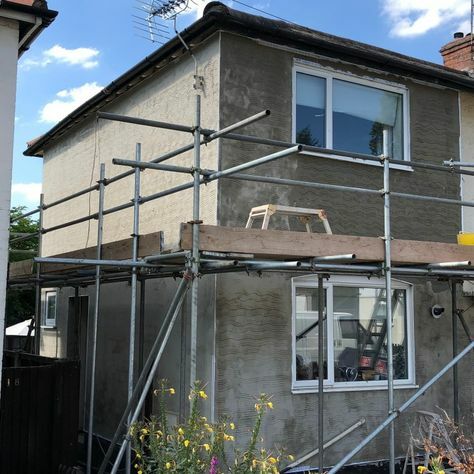 Please contact us for more information on this service. 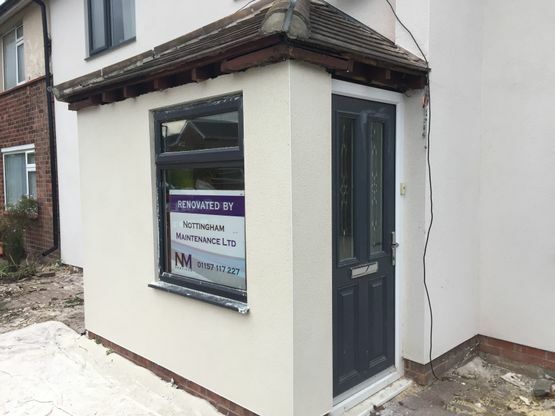 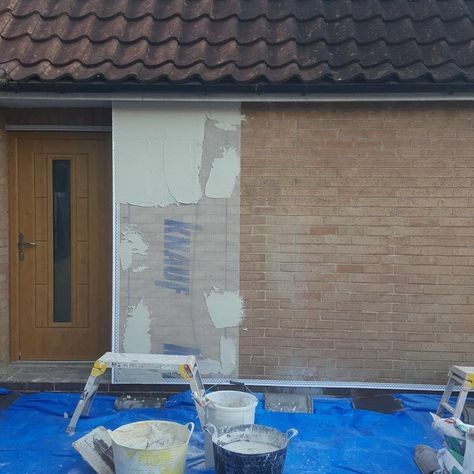 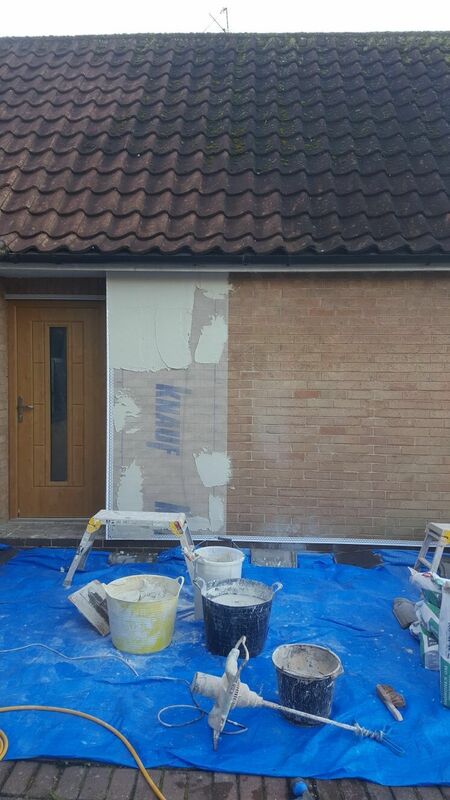 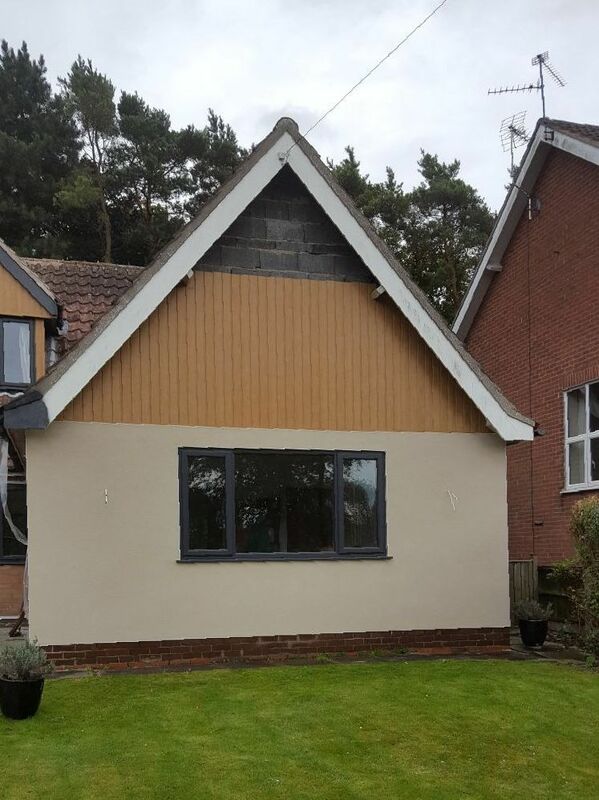 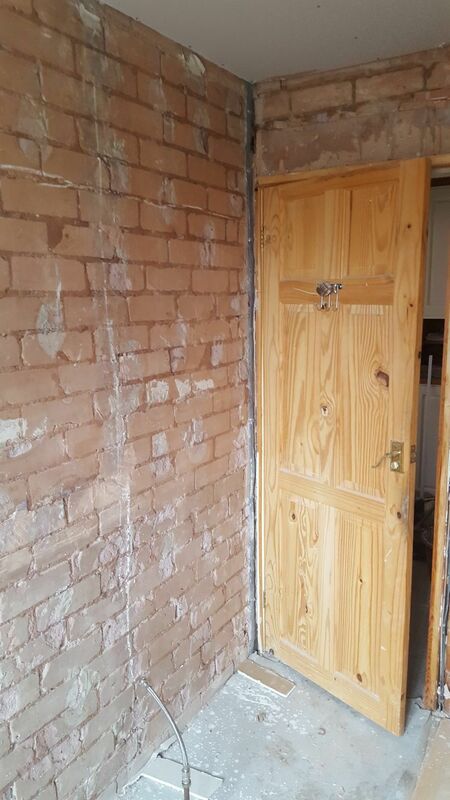 Contact us, in Gedling, Nottinghamshire, to find out more about our damp proofing and pebble dashing services. 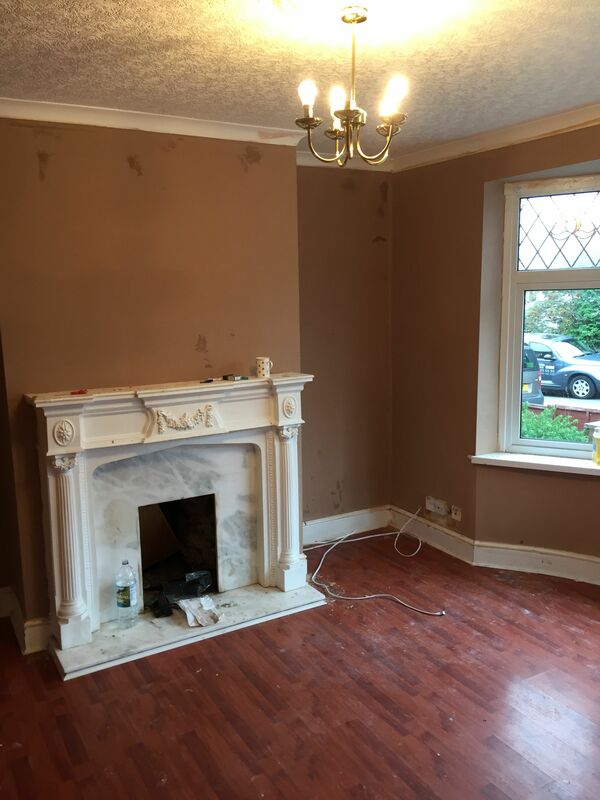 Our specialist team is able to offer fantastic advice on any work that you require. 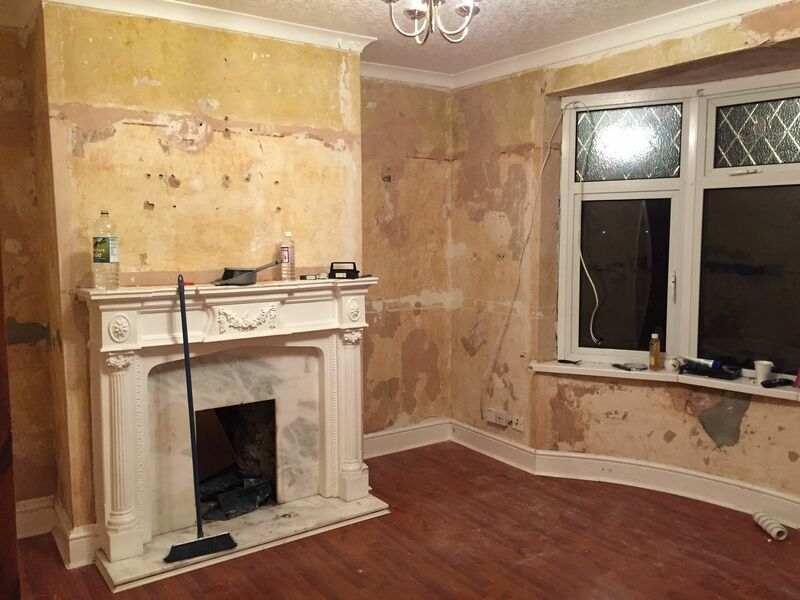 The advice that we offer is completely free, and we’re also able to offer accurate quotes. 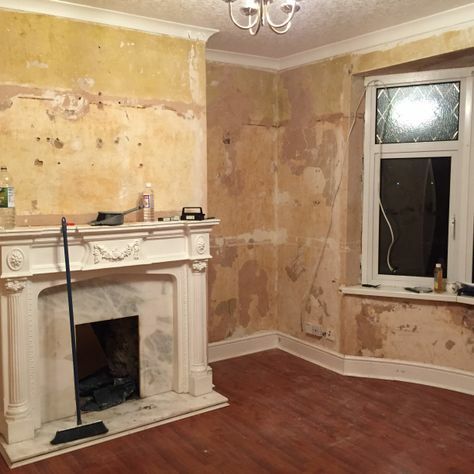 These quotes are no-obligation, and you’re free to mull them over in your own time.